(businesspress24) - In the European project URBANREC, leading experts from seven countries are working on solu-tions for the valorization of bulky waste. RAMPF Eco Solutions has the task of developing chemical solutions for obtaining high-value recycled polyols from plastic waste such as mattresses and upholstery. Furthermore, the project aims to achieve an 82 percent recovery rate of bulky waste across Europe with a net profit of 225.6 €/ton, which represents an annual net profit of more than 2 billion €. 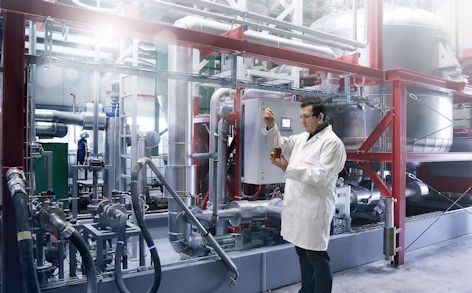 RAMPF Eco Solutions designs and builds customized multi-functional plants for customers who wish to manufacture alternative polyols based on PU residues, PET/PSA, polyesters, and biomonomers.